The authors of nightmarish (in all the right ways) point-and-click adventure Tormentum: Dark Sorrow are back with TSIOQUE, created in cooperation with renowned Polish animator, Alek Wasilewski. 7th of November, 2018 – OhNoo Studios: The Polish developers of critically-acclaimed adventure, Tormentum: Dark Sorrow, are back with a new, and similarly ambitious production; TSIOQUE — launching today on PC via Steam – a 2D adventure game inspired by all the best point-and-click traditions. After Tormentum was praised for its beautiful graphics, inspired by the works of Giger and Beksiński, Ohnoo’s developers look to apply their artistic approach to digital entertainment once again; through their collaboration with award-winning Polish animator, Alek Wasilewski (Smile). Alek has received recognition (and awards) in his native Poland, and internationally — for a massive and diverse body of work. 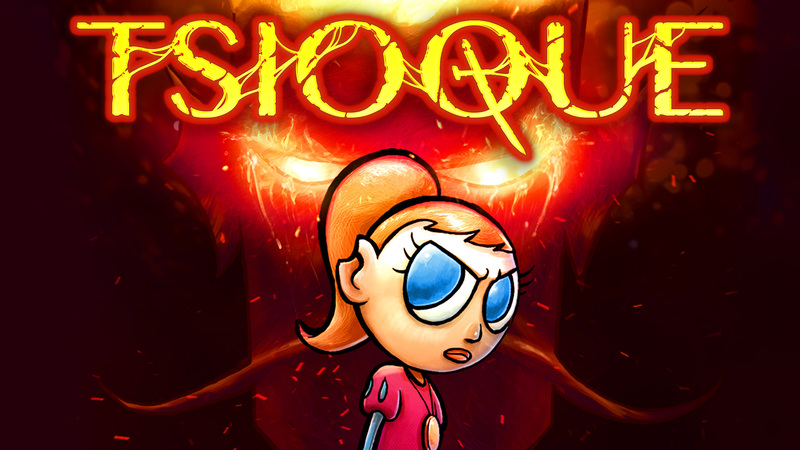 Thanks to this latest creative partnership, TSIOQUE stands out with visually-arresting, beautiful, hand-drawn graphics brought to life with frame-by-frame animation. 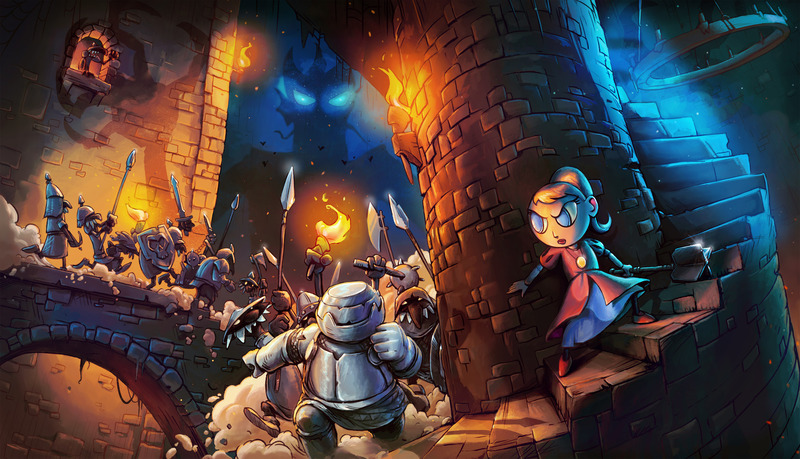 Both fairytale-esque and cartoon-like, TSIOQUE’s art style has already attracted praise from the thousands of gamers who’ve followed its very successful Kickstarter campaign. Funding exceeded 39.000 USD, allowing the studio to realise its vision as fully as possible. Great social engagement by the creative teams, combined with Kickstarter backing, saw the game receive a full voiceover for all of the dialogue sequences and extraordinary musical score by Edward Harrison (Deus Ex: Mankind Divided, NEOTOKYO) and Elle Kharitou; producing a dynamic arrangement which aligns itself perfectly with events on screen. 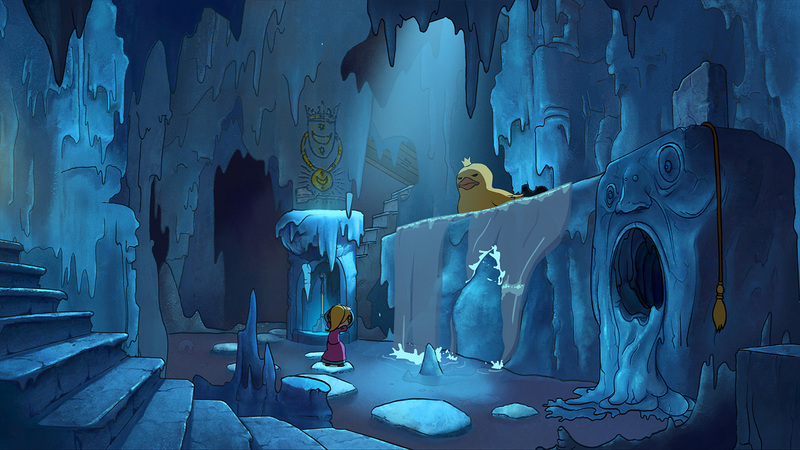 In TSIOQUE players take up the role of the titular princess, who is captured and imprisoned in the castle of her ancestors by an Evil Wizard, who casts a powerful spell over it. This, though, is one fiercely independent young lady, who has no intention of waiting for someone to rescue her. She elects to get her hands dirty, improvising with a gutsy — and altogether risky — escape plan. Her will to escape this accursed place makes for a less than traditional fairytale. There are unexpected twists, the apparently straightforward story of ‘girl escapes spellbound castle’ begins to unravel, revealing hidden layers and unexplored themes that take the player well beyond its fantasy story-book setting. 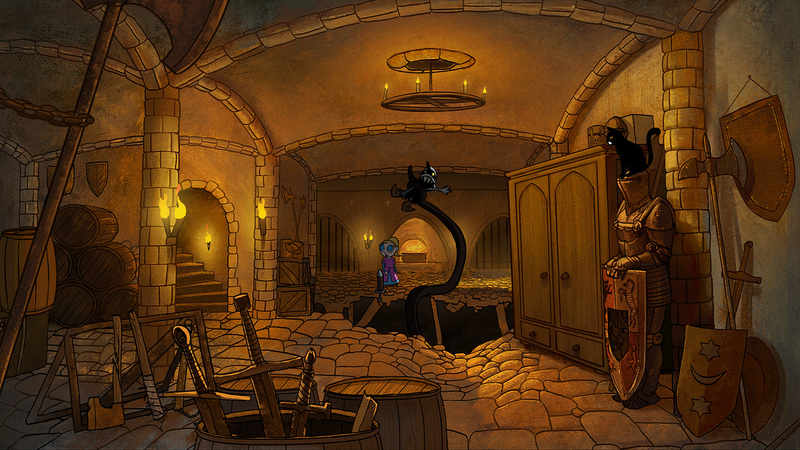 Gameplay is subtly-inspired by magical hits from the past: Dragon's Lair, Indiana Jones and the Fate of Atlantis, Day of the Tentacle or Heart of Darkness. 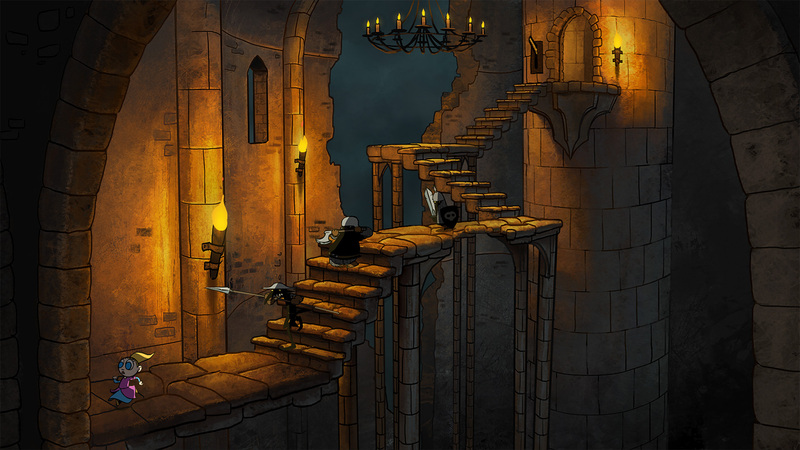 Progress is based squarely on the player’s interactions with the environment, with numerous possibilities hidden throughout stunning locations, all illustrated with an impressive amount of unique animations. This attention to detail contributes to a production of great depth. One that finds plenty of time for humour, yet frequently visits darkness and offers all comers an array of exciting challenges. The decisions made need to be thought about, carefully, as the wrong moves will often have dire — and often hilarious — consequences. 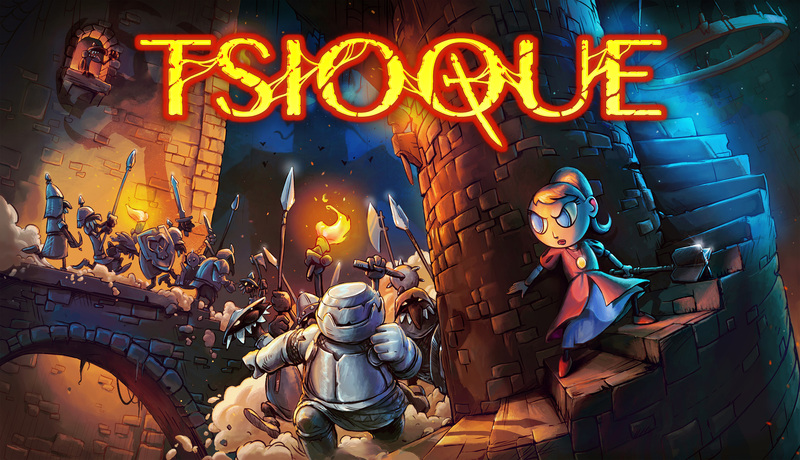 TSIOQUE is available now via Steam for 13.99 USD / 11,59 EURO. For further information on the game and its creators, please visit www.OhNoo.com, Smile-studios.com, facebook.com/OhNooStudio and twitter.com/OhNooStudio. 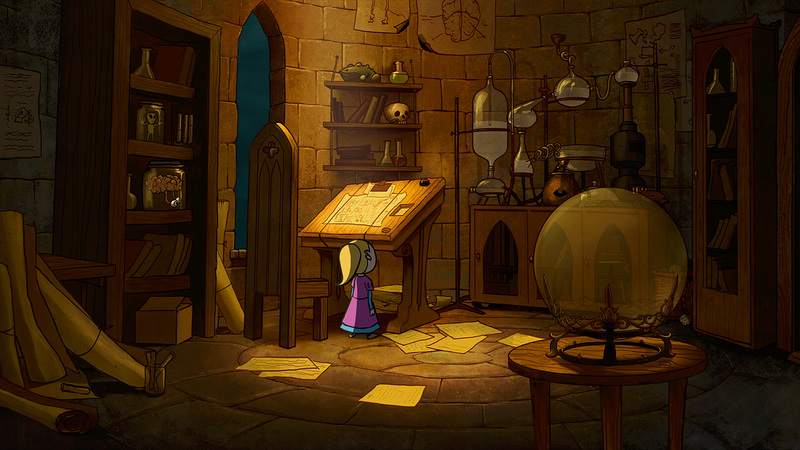 At launch TSIOQUE will be available in three language versions: English, German and Polish. Three more will arrive within weeks: Chinese (simplified), Spanish and Russian. OhNoo Studio is a three-person developer team, which has debuted on gaming market in 2012 with the premiere of an interactive fairytale Amelia and Terror for the Night. From the beginning, the team’s goal was to create indie games of the highest quality, both in terms of artistic merit and story. 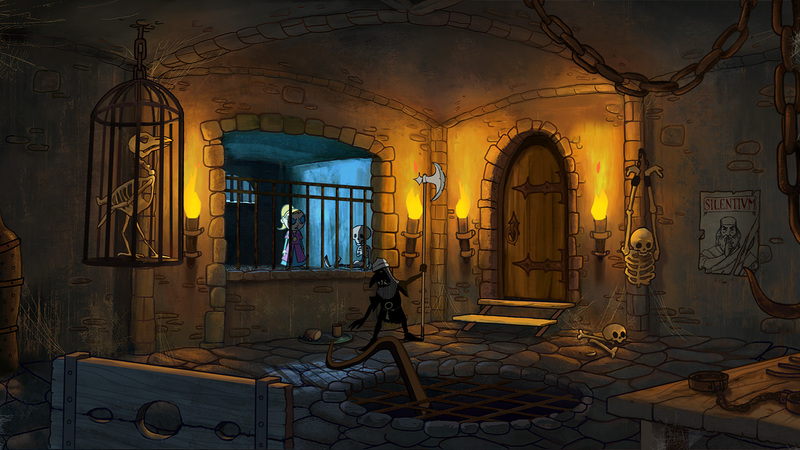 The studio received a worldwide acclaim with a well-received adventure game Tormentum: Dark Sorrow, and now it’s back with its newest game, TSIOQUE, co-created with a globally renown animator, Alek Wasilewski. The studio has also announced its next project – the sequel for its flagship production, Tormentum II. Smile is a virtual studio in Alek Wasilewski's living room. Alek Wasilewski is an animation screenwriter, director and producer. His animations won numerous awards on international festivals (Seattle Film Festival, ÉCU European Independent Film Festival, Bradford Animation Festival...) and toured half the world shown on festivals, events, TV shows, seminars, galleries and concerts. 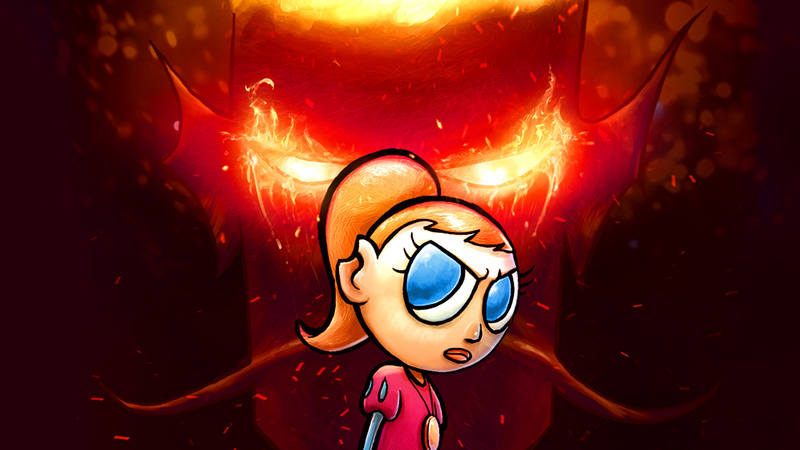 Alek is the mastermind behind TSIOQUE, a game based on (spoiler alert!) his personal experiences as a stay-at-home dad. All graphics resources are in high definition.